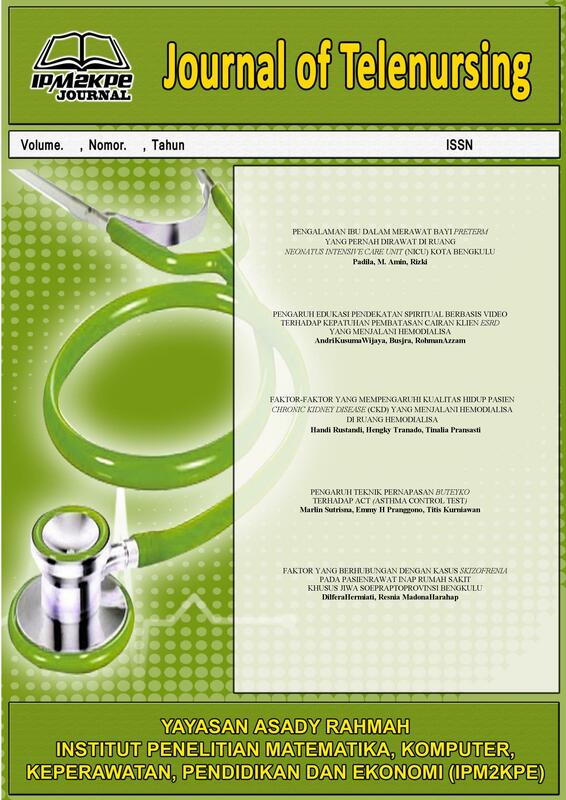 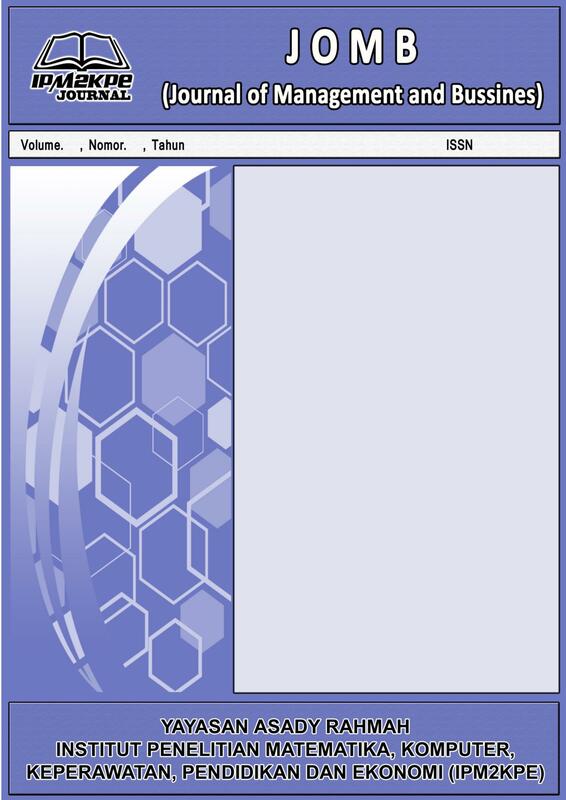 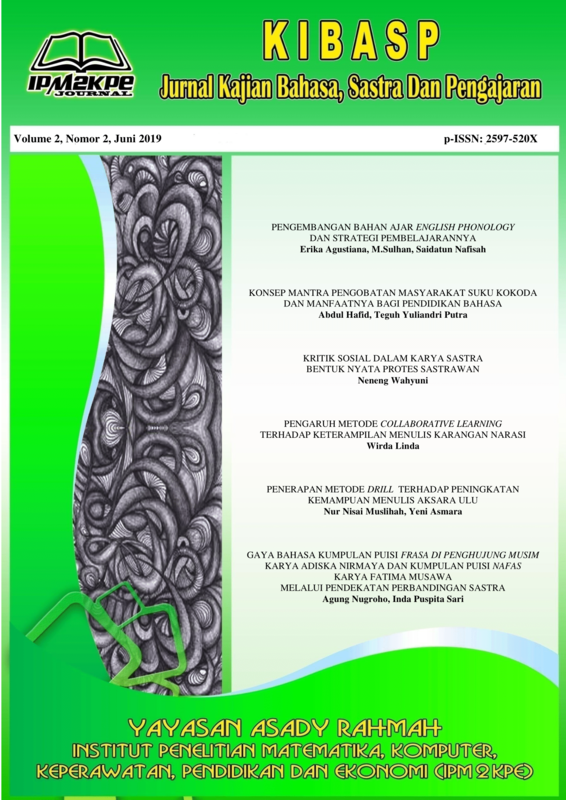 Jurnal Keperawatan Silampari (JKS) is published by IPM2KPE as the information and communication media for practitioners, researchers and academics who engaged, put interest and fully attention on the development of nursing science. 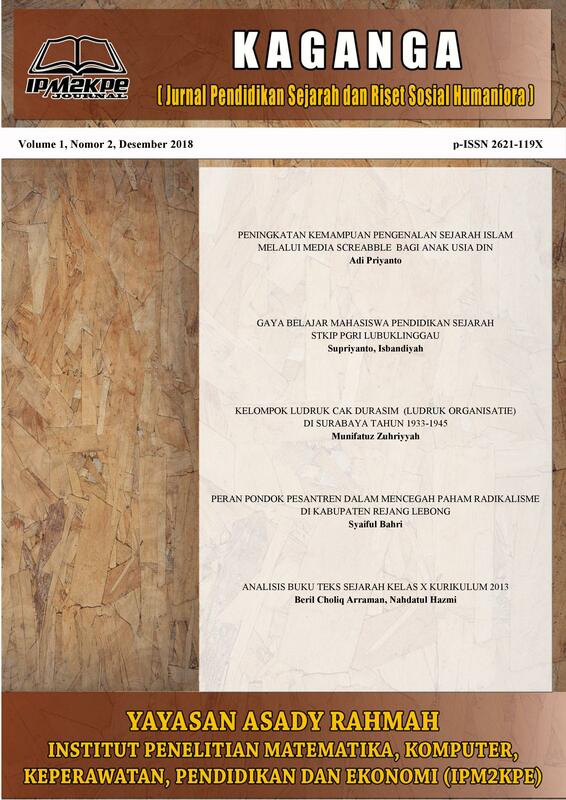 Jurnal Keperawatan Silampari (JKS) is published annually 2 times every June and December. 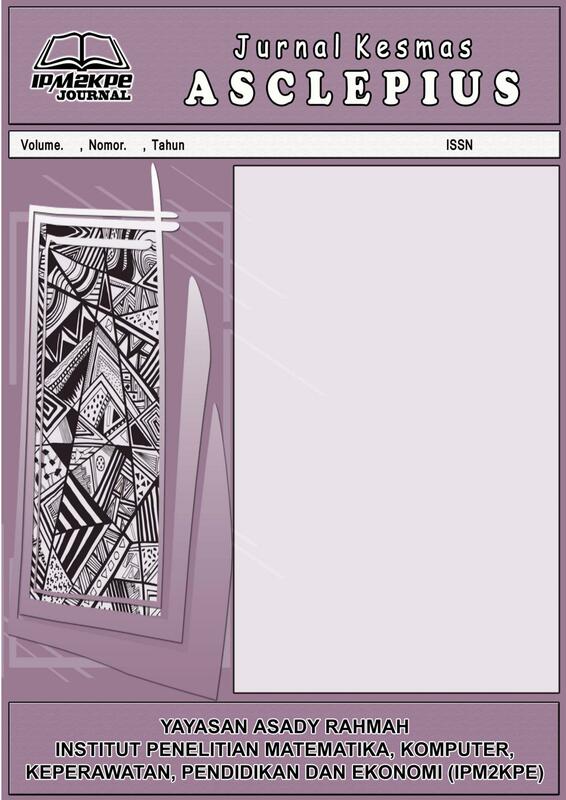 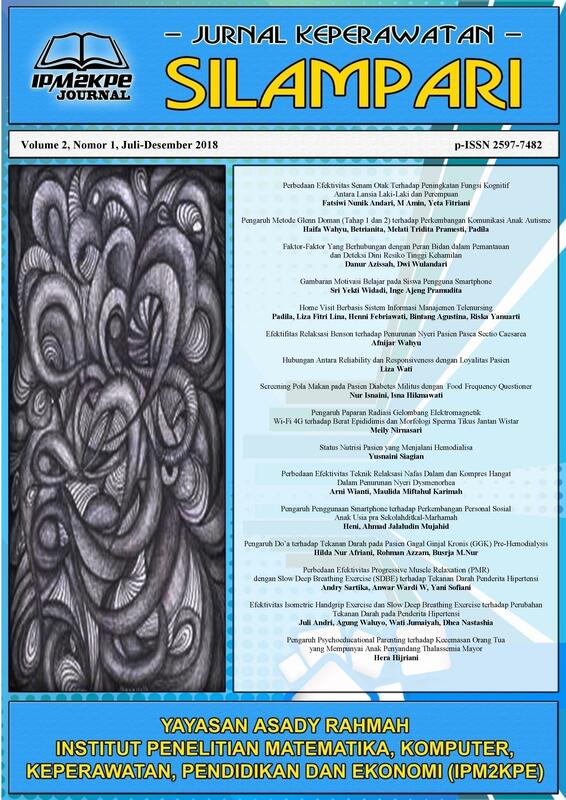 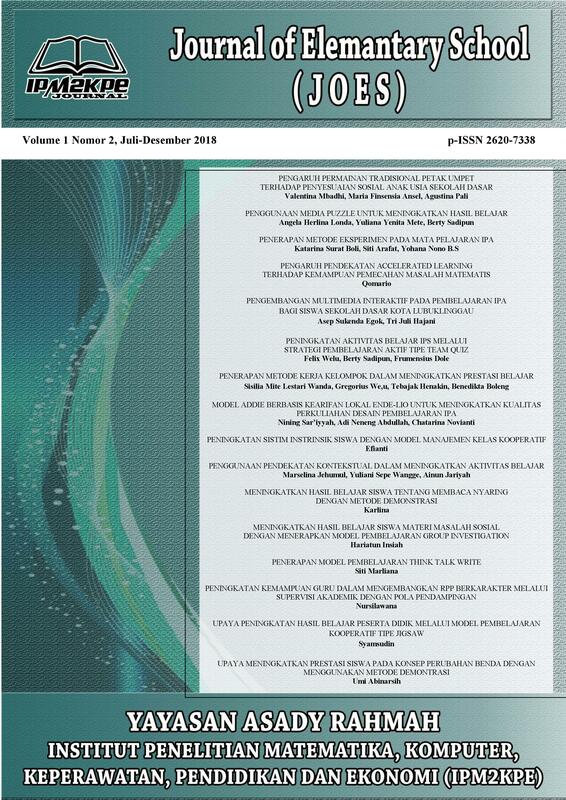 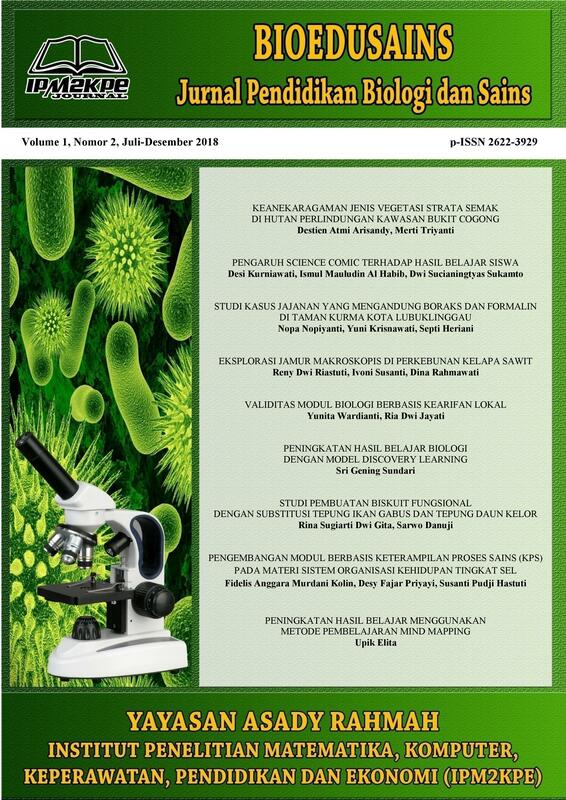 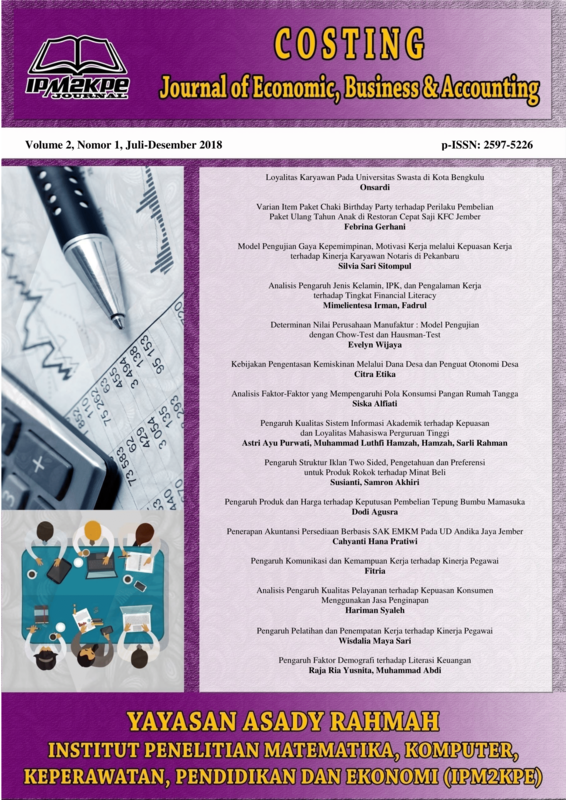 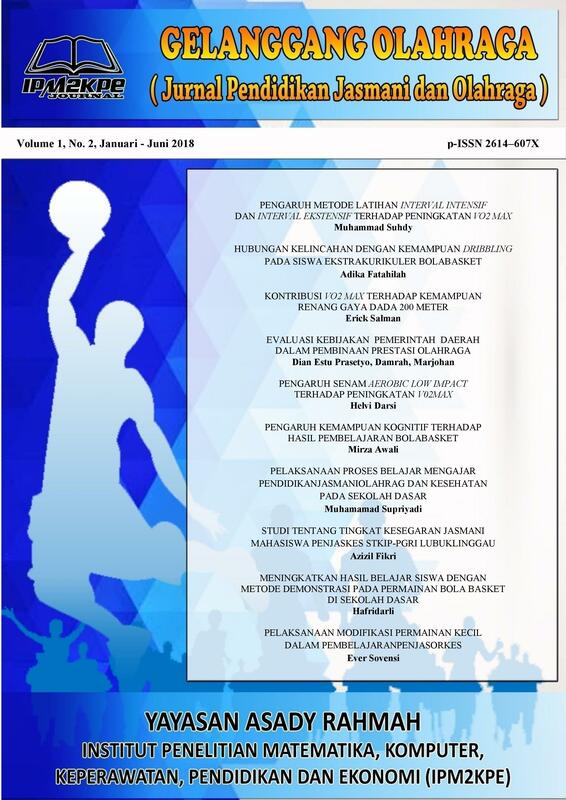 Jurnal Keperawatan Silampari (JKS) publishes articles both in online/OJS (e-ISSN 2581-1975) and printed (p-ISSN 2597-7482) versions. 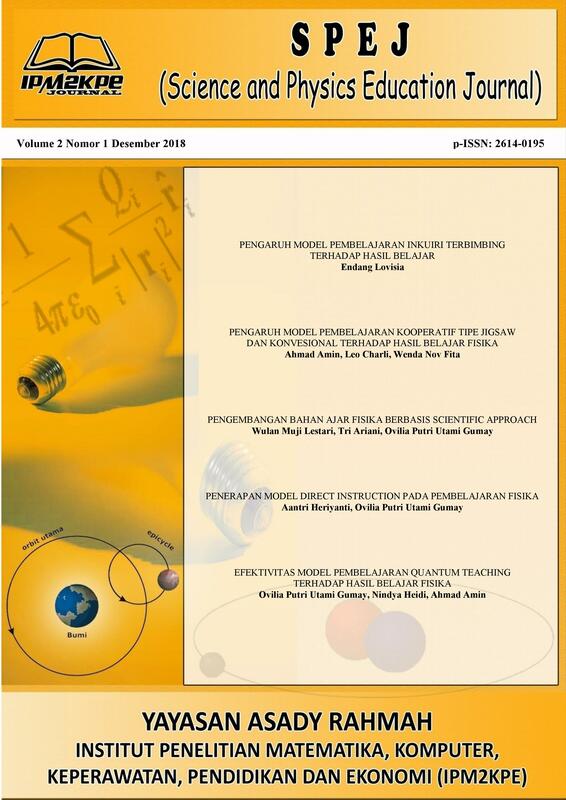 Science and Physic Education Journal (SPEJ) is published by IPM2KPE as the information and communication media for practitioners, researchers and academics who engaged, put interest and fully attention on the development of science and physics education. 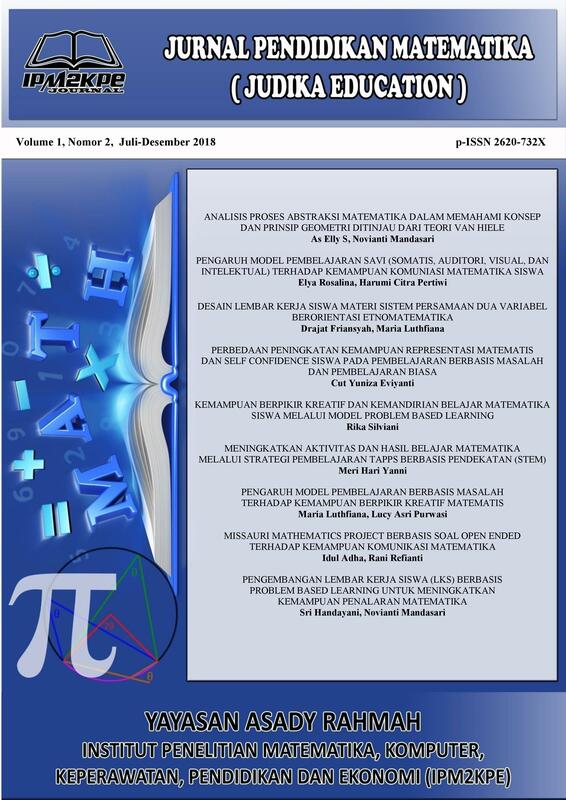 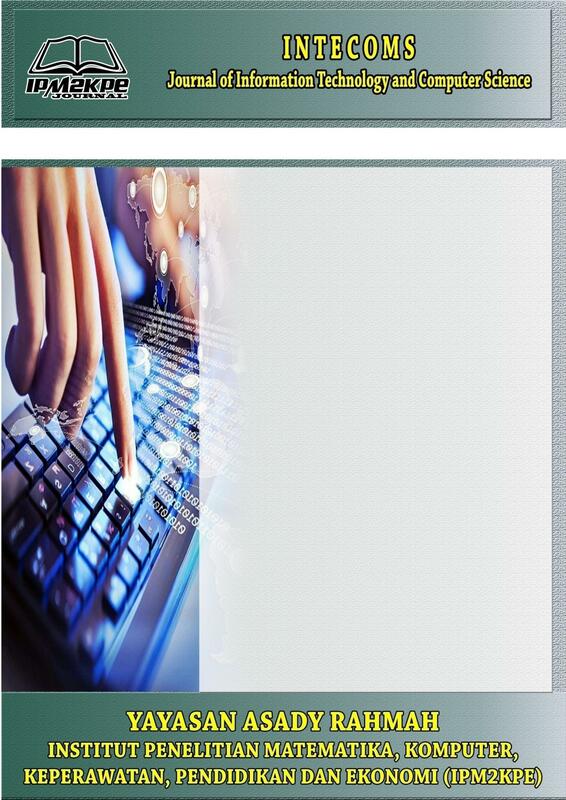 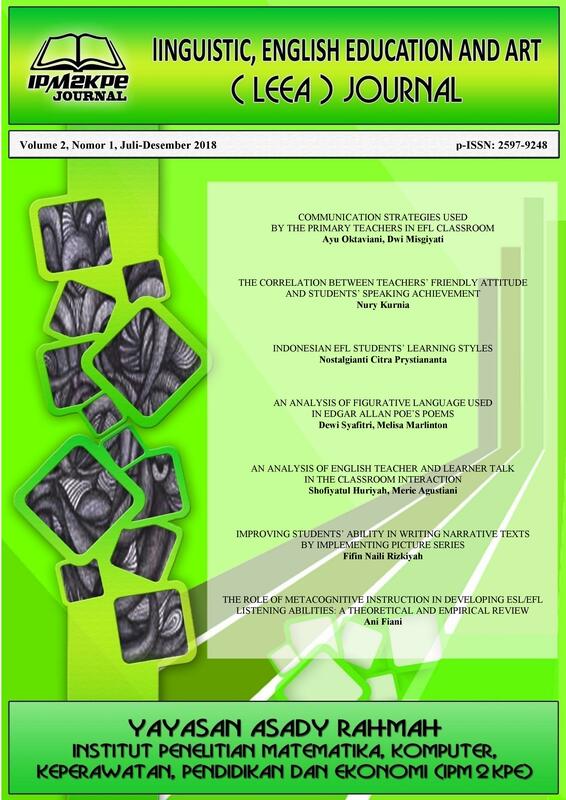 Science and Physics Education Journal (SPEJ) publishes articles both in online/OJS (e-ISSN 2598-2567) and printed (p-ISSN 2614-0195 versions.